When I was growing up, my Mom used to fix this tea all the time. As I got old enough to enjoy warmer beverages, this was one of my favorites. I still love it to this day since I am not a coffee drinker. I normally stick to my usual sweet tea and haven’t found any other hot teas that I enjoy as much as this one. It has just the right mix of orange, lemon, cinnamon, and cloves to warm you up and make you feel cozy. I normally fix it around the holidays, but continue drinking it the rest of the winter. The smell of the spices tends to infuse the kitchen and living room with the scents of the holidays when I fix a cup for breakfast or anytime throughout the day. I usually mix all the ingredients together in a mixing bowl. 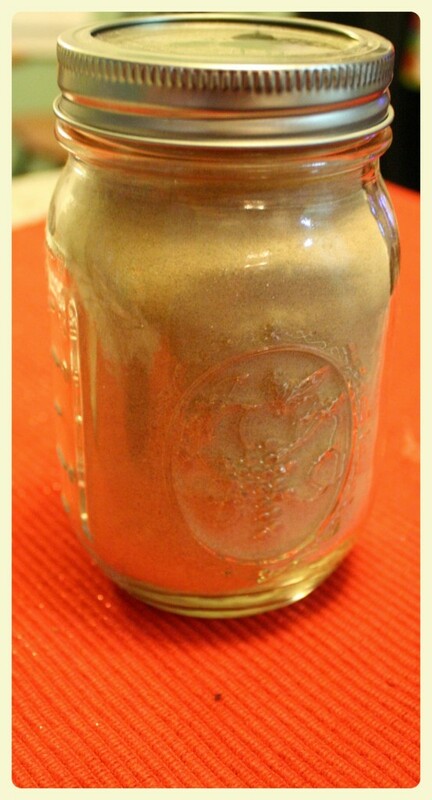 Once mixed, I then store in a mason jar that I leave on my counter or place in my spice cabinet. 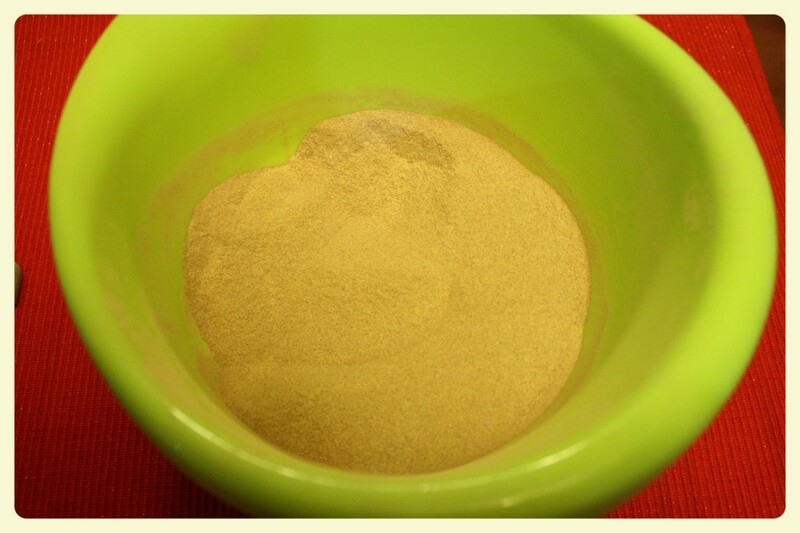 To use, you mix 1 1/2 tsp of the tea mix to 1 cup of water. I usually will use a little bit more when making a normal size coffee cup. Taste and add more to your liking. This recipe can also be made sugar free by using sugar free tea and sugar free orange drink. 1. Mix all ingredients together in a mixing bowl. 2. Store in an air tight container until ready to use. 3. Mix 1 1/2 tsp of tea mix with 1 cup of hot water. 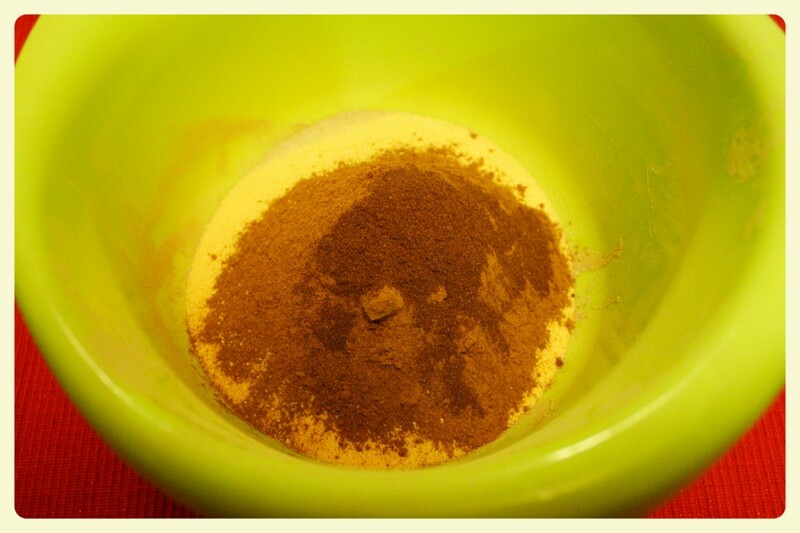 This spice tea mix looks delicious (and very soothing). Thank you for sharing it! It is perfect on a cold night or morning that is for sure! I tend to like hot tea more than anything else, especially since I don’t drink coffee. Thanks Cynthia – I will make sure to stop by. 🙂 It brings back memories of my childhood and is so soothing. Sounds warm and cozy, prefect for the holidays. Thanks for sharing on the weekend re-Treat link party! What a great idea! I love spiced tea, but never thought to put together a dry mix. Thanks for posting on The Wednesday Roundup link party. Thank you so much Christine for the feature!